Students are the adventurers, innovators, academics, and creators of the future. From party selfies to 3D mapping and flight path coding, DJI drones offer a number of applications for students across all fields of study. Although your student days are often the most tightly budgeted, a drone can become an affordable tool to unlock creativity and inspire learning beyond the classroom. 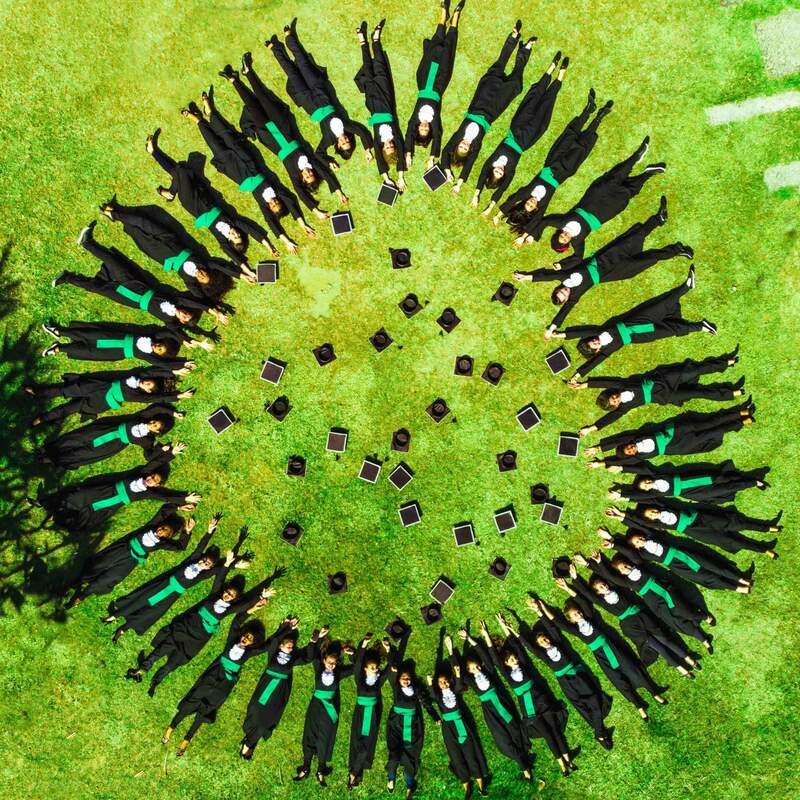 In this buying guide, we lay out the creative and academic capabilities possible with a DJI drone and how to take advantage of the DJI Educational Discount. With more and more drones becoming available, selecting the best drone can be a time-consuming and difficult decision – even more so on a student budget. We take a look at the most suitable and versatile drones for the student buyer below. 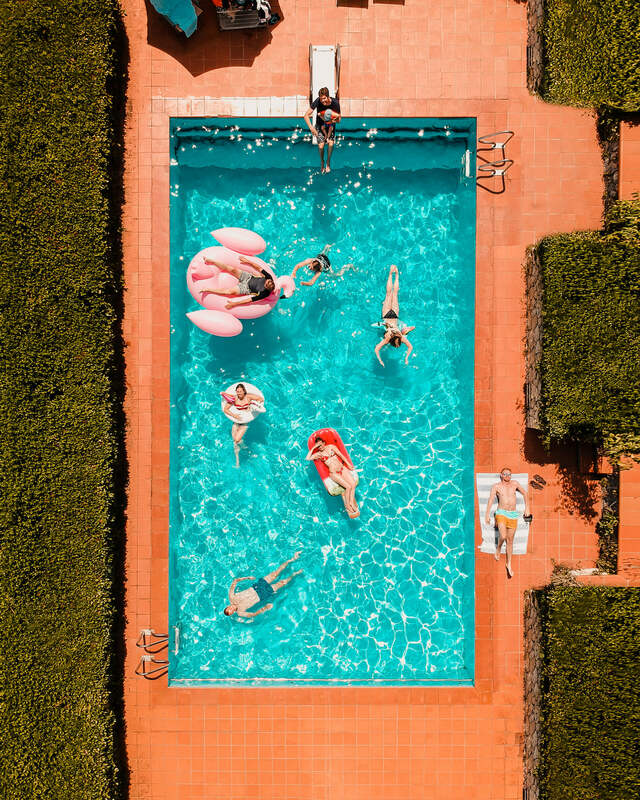 Group selfie - step up your selfie game and become the life of the party with a dronie Quickshot at the next house party. 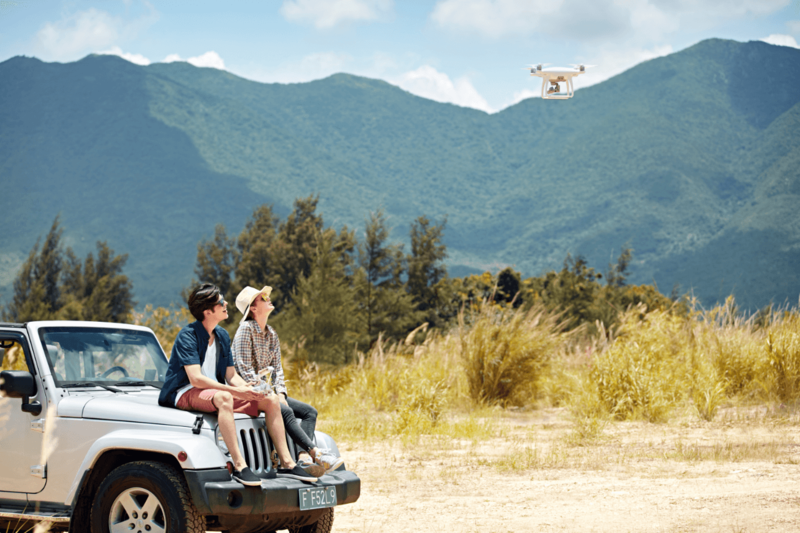 Most DJI drones offer dedicated selfie modes and Quickshots to create stunning group photos and videos! 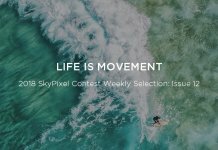 Control the drone using your smartphone or use hand gestures to capture shots in the most interactive and fun way. After snapping the group selfie, upload to social media directly from the DJI GO app and start tagging the best shot of the party. 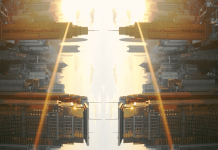 ​Once you get the flying bug you’ll be searching for unique and interesting locations to fly around. Most university or college campuses don’t make for the safest or most fun flights. 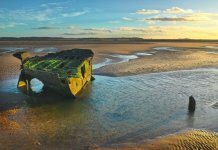 So, pack up your drone and head into the open nature to really get the most out of your new drone. Got an outing planned for next weekend? Just bring your drone along and capture spectacular aerial footage and photos to supplement your project and wow your professors. 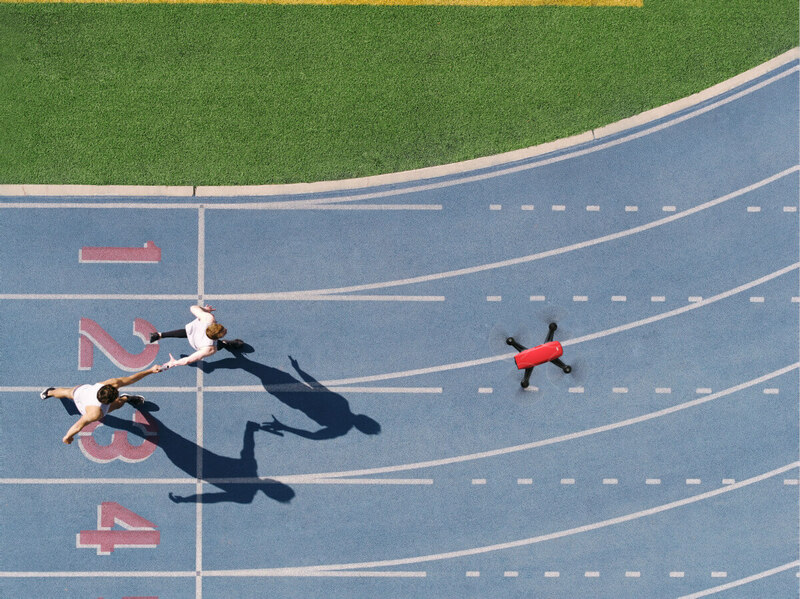 Sports: Be the college sports photographer and record matches from the air. 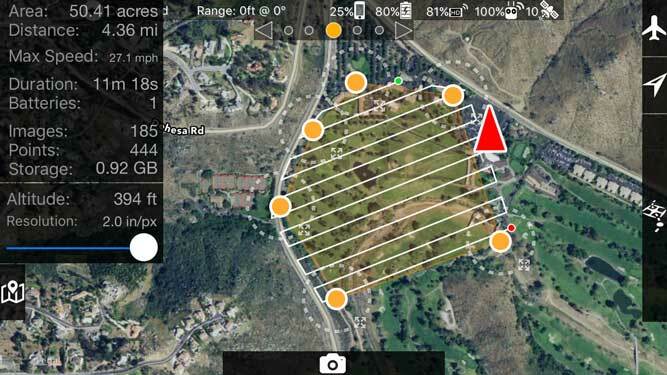 Drones in sports have a number of uses, from aerial photography to bird’s-s’ eye tactical analysis during matches games. 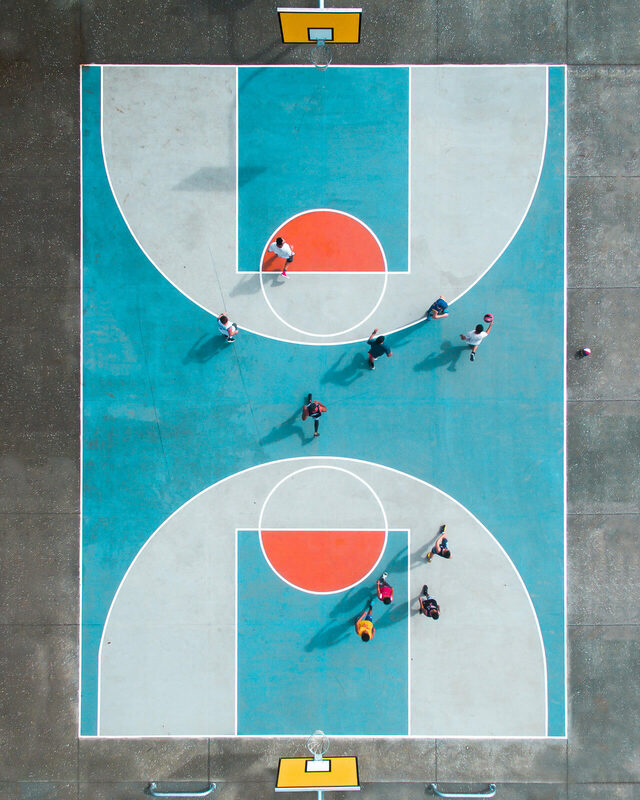 Taking your drone to the sports field is field a great way of capturing dynamic imagery and doing so in a large open space. Oh, and if you get tired of the mainstream sports you can always try your hand at drone racing! The Alternative Graduation Photo: The obligatory graduation hat-throwing photo has been taken a million times over and is in desperate need of replacement. 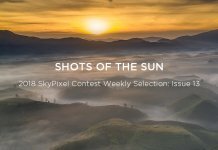 Launch your drone into the air and create an original shot from thousands of possible angles. Just take a look at these examples! Travel After Graduation: Many graduates take some time to travel after years of studying. Taking a drone along is the best way to capture amazing memories in breathtaking landscapes and new surroundings. 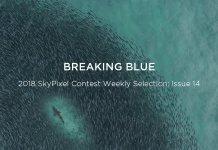 With drone QuickShots, creating incredible footage is as easy as pressing a button on the DJI GO app and watching the drone do all the hard work. Coding: Whether you’re studying computer programming or just starting out learning to code, drones are a brilliant platform to practice upon. All drones consist of a flight controller, which is programmed to tell the drone how to react to its controller inputs and flight environment. 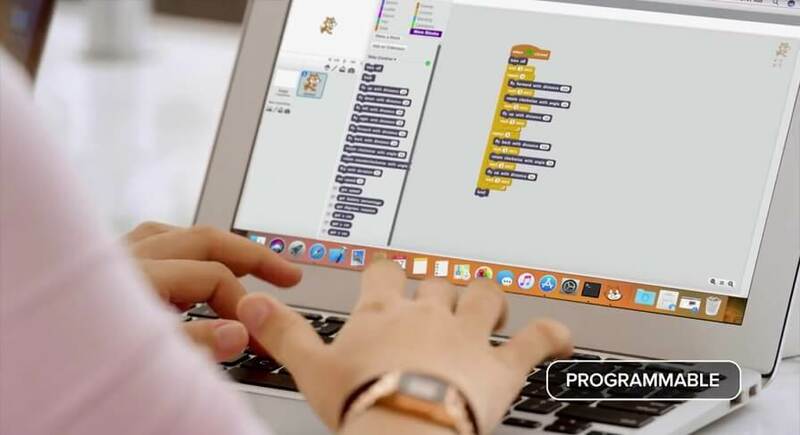 With Tello from Ryze Tech, coding your first flight path is quick and simple using Scratch 2.0, a programming language and online community. A deeper understanding of coding can really unlock the hidden potentials of a drone. Education: Drones are revolutionizing hundreds of industries such as agriculture, geography, architecture, mapping, engineering, and 3D modeling. Due to this, the opportunities for graduate drone pilots are huge. DJI drones have been used for all sorts of activities such as building inspections, archaeological digs, environmental monitoring, and multiple photogrammetry projects. If you are a student interested in drones, combining this interest with your studies could lead you towards one of the many new job vacancies in this new area of expertise. Students, educators and academic researchers can all take advantage of the DJI Educational Discount program and receive a 10% discount through the DJI Online Store. 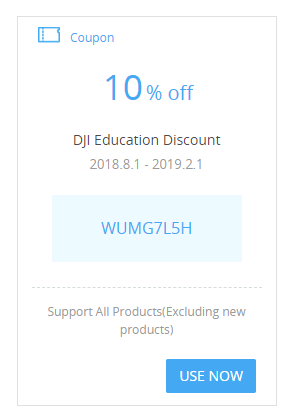 All you need is an approved educational email address and to register at https://store.dji.com/education. After applying you will receive a verification email to confirm your educational email address. 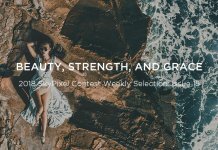 Once confirmed, a coupon will appear in your DJI account online under “My Gift Card and Coupons.” Apply the coupon code at checkout to receive your 10% discount. 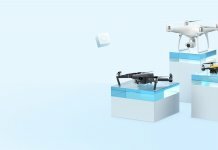 Not all DJI products are available under the DJI Educational Discount. Below we go through the best drones students can choose. We cover both beginner students on a budget, as well as students looking for more advanced drone functionality. 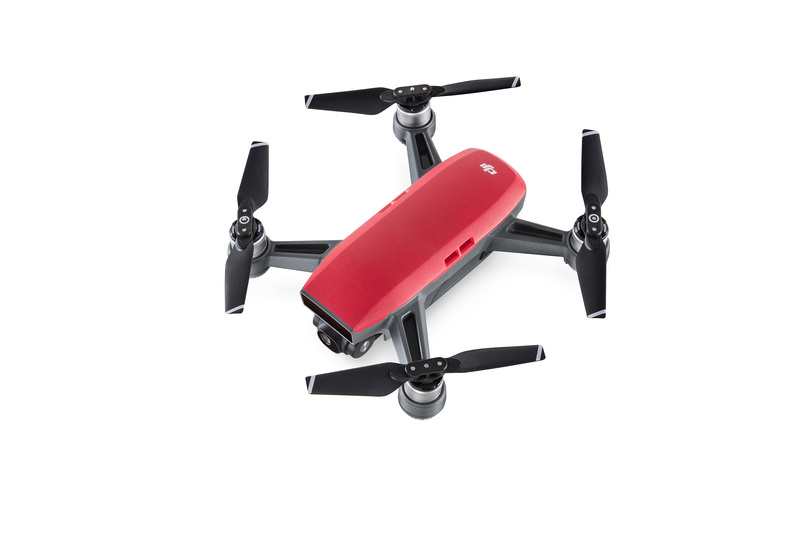 The 80g Tello is packed with coding capabilities and a 5MP onboard camera capable of capturing 720p HD footage. Tello can be controlled directly from your smartphone using the Tello app – perfect for sharing pics straight onto social media. 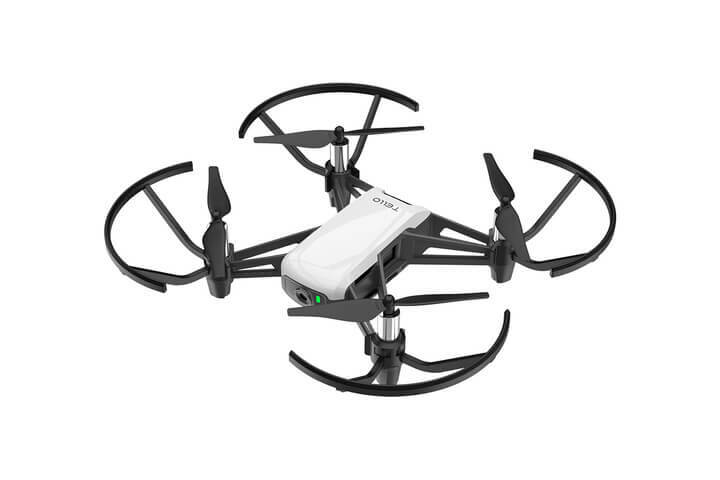 This super mini drone is absolute value for money and the perfect entry into the world of drones. Don’t be fooled by its size, the tiny Spark is lightning fast with speeds up to 50 kph and can even be controlled up to 2km away using the dedicated remote controller. Spark is perfect for student getaways and field trips due to its small form factor but still packs a 1080p HD camera for capturing beautiful moments on the fly. Mavic Air is the most popular drone of 2018 and is now available with DJI EDU discount, making it an affordable option for students wanting to take their creative skills to the sky. The 4K camera on a 3-axis gimbal can capture incredible video footage or aerial stills, and thanks to the portability of the Mavic Air it’ll never have to leave your backpack. When considering performance versus price, the Mavic Air is the most well-balanced option with a high spec camera, 21-minute flight time and powerful features such as Asteroid and 32MP sphere panoramas. 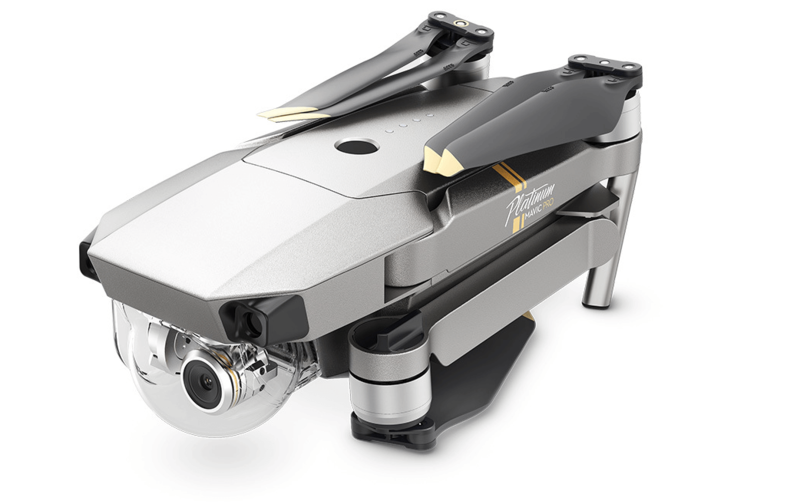 The Mavic Pro Series includes the Mavic Pro and the Mavic Pro Platinum. As the first portable drone being capable of professional photography and videography, the Mavic Pro Series is suited to more senior students or those taking aerial imaging to a professional level. 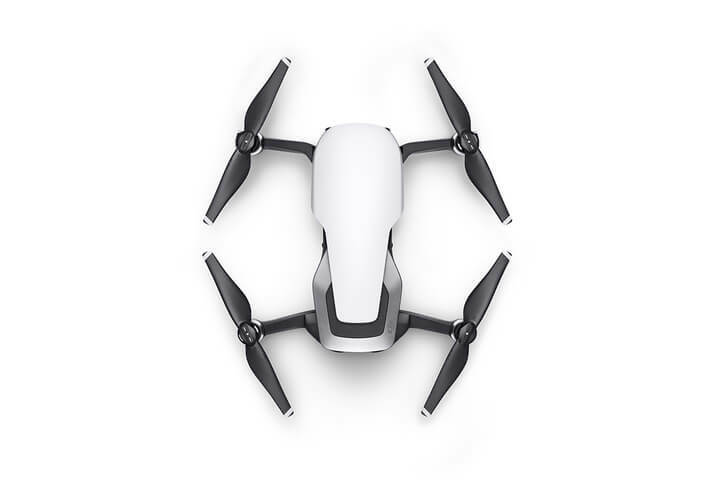 This powerful drone has a long battery life and transmission distance, giving it an impressive 27-minute flight time and 7 km maximum control range. Armed with a 4K camera mounted on a 3-axis gimbal there are few aerial challenges the Mavic Pro Series drones cannot face. 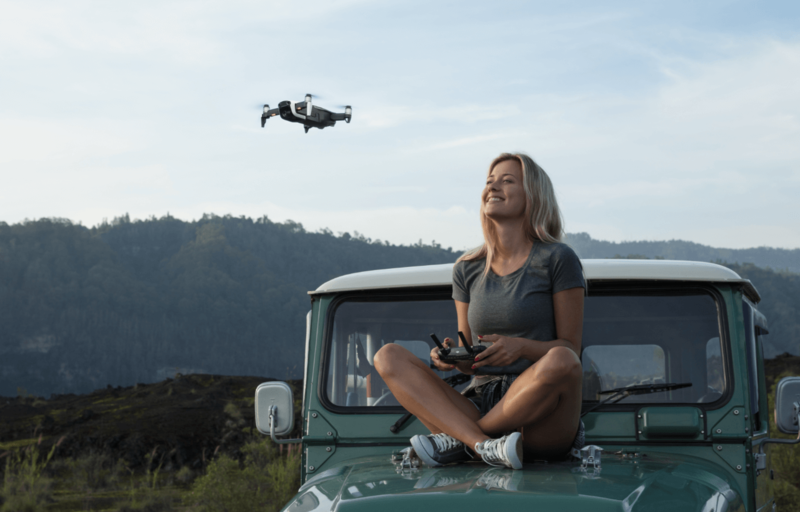 –How Portable Can Mavic Air Be? 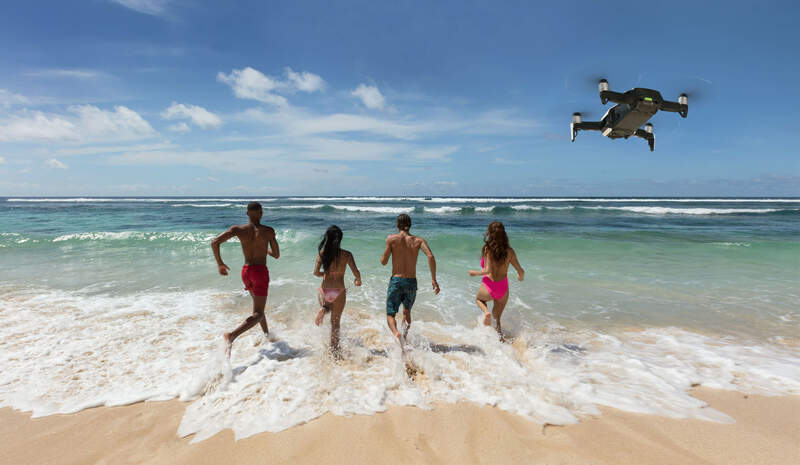 We hope this buying guide has introduced you to the possibilities of owning a drone as a student and how to make it affordable using the DJI Educational Discount. 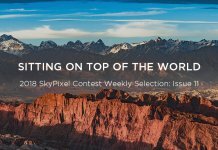 Whether you are just starting out experimenting with drones or looking to create a professional portfolio of aerial imagery, the right drone can be a powerful tool to inspire, create and learn from. Safe flying and get creating!